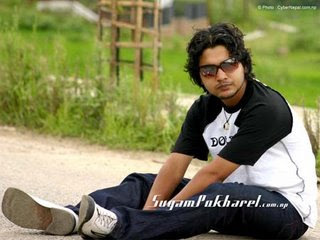 Sugam Pokhrel is one of the most renowned singers of Nepali Music Industry. He is also a popular RJ. He is well known as both singer and composer. Sugam Pokhrel is the one among few nepali singers who is continuously giving a hit numbers from the beginning of his carrier till now. Sugam is popular for his versatile singing. He will be using his singing talent in different genre.